We are excited to release the GDAX Digital Asset Framework. We believe the number of digital currencies and tokens will continue growing and contribute to creating an open financial system. To support this growth, GDAX will add assets which align with this framework and promote our mission of creating an open financial system for the world. We are excited to support the growth of the industry and provide customers greater access to a variety of digital assets. 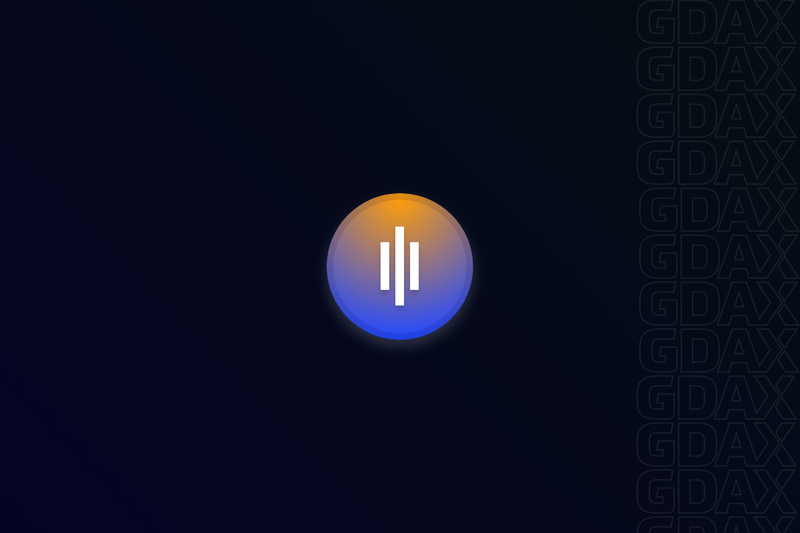 To start trading today, sign up for a GDAX account. Download a copy of the GDAX Digital Asset Framework here. Special thanks to project lead Courtney Chin, as well as Adam White, David Farmer, Jacob Horne, Justin Mart, Reuben Bramanathan, Linda Xie, Jordan Clifford, CoinCenter, ConsenSys, and many more for input which influenced the development of this framework.